Nick: I’ve been running for the past 16 years and I decided to dedicate my life to the sport in my last semester of college. My first coaching stint was in 2011 as a volunteer assistant with the Lock Haven University cross country team. It was then that I first realized I had a passion for working with athletes. From that point on helping runners get faster became a part of my day to day life. After that I began working in running specialty and started working with runners of all abilities. 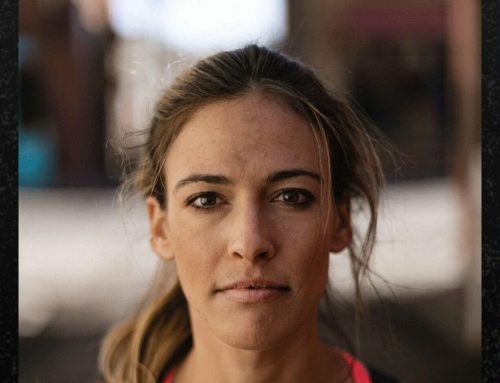 I found the entire process incredibly fulfilling: helping runners find great shoes, giving advice on training, and working with a training group, etc. and wanted to find ways to continue on a larger scale. Nick: I would say that one of the biggest challenges training as a pro is finding the proper work-life balance, as well as figuring out the ideal training load I can handle. I’m not a conventional pro, as I’m working pretty much full-time as well as going back to school, so balancing everything and not burning out is a constant challenge. 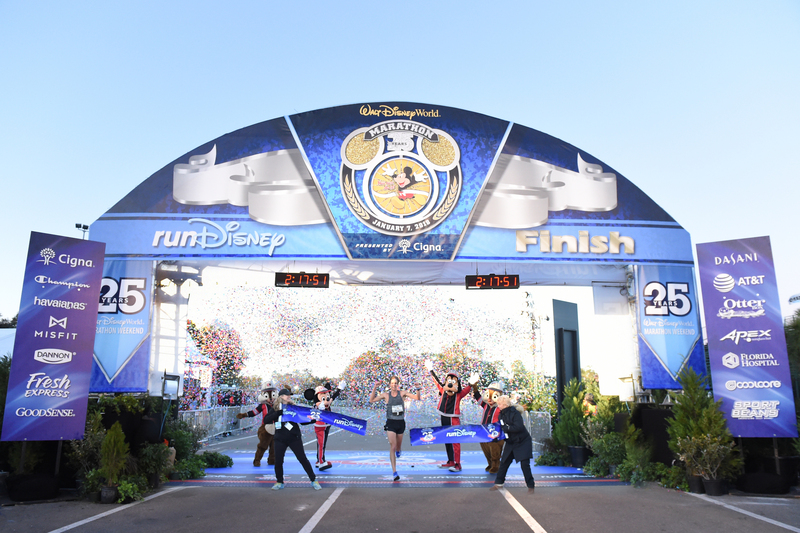 VDOT O2: In terms of race execution, what were the difference makers at Disney? 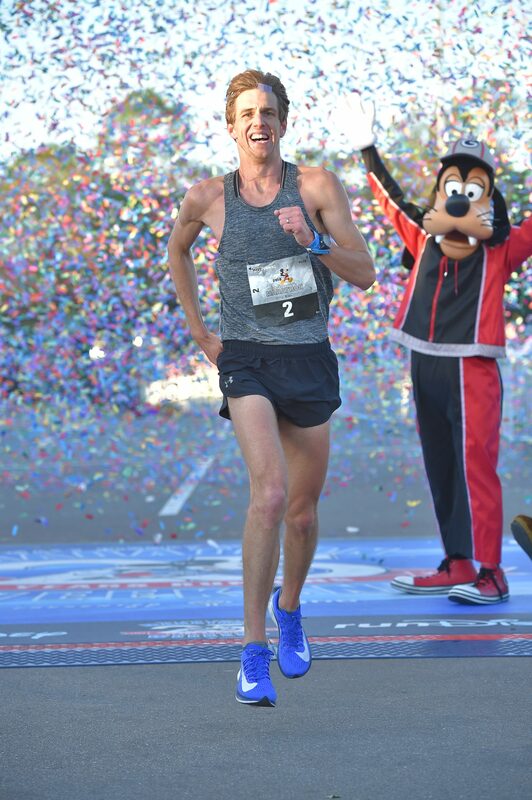 Nick: In Disney, for the most part I executed my race plan exactly as I wanted to. I wanted to go through the halfway point in control and well within my capabilities. 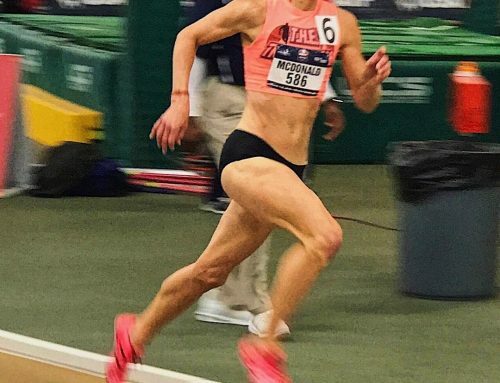 I’ve gone out hard in marathons and blown up way too many times, so I knew that my best chance to win and get my Olympic Trials qualifier was to negative split. 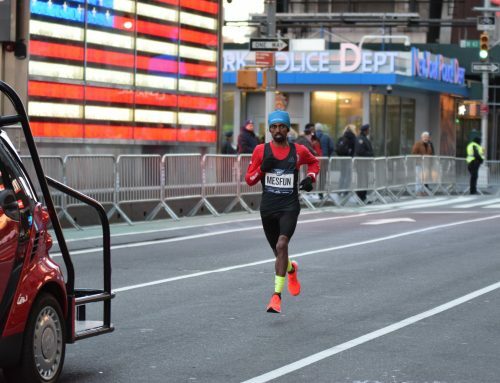 When the eventual second place finisher put a hard surge on me between 18-20, I knew I could handle it because I had run within myself for the early sections of the race. When he began to run out of gas I had the gears left to push and open up a gap. Then, I was able to maintain that pace and grow that gap. Besides the pacing, I paid a lot of attention to my nutrition, and made sure I was getting enough calories and fluids, especially early on. I think the success of my fueling plan prevented me from hitting the proverbial wall as hard as I usually do. Nick: I got into coaching by volunteering with my alma mater, Lock Haven University, back in 2011. I loved working with the athletes and seeing their confidence grow along with their abilities. Since then I’ve had a ton of fun working with a wide variety of runners and helping them individually reach goals that they may have thought impossible. 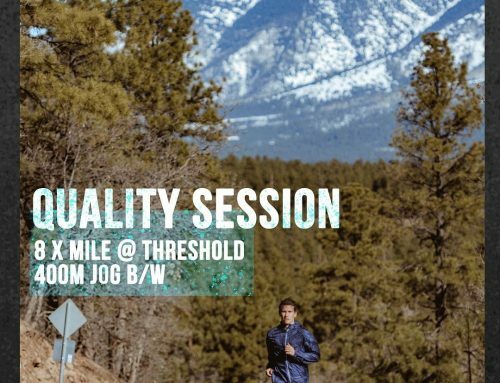 It’s just a ton of fun to be in the community, working with runners, dissecting their training, and seeing what will work best for them and their individual situations. Seeing them succeed in the end is such a wonderful feeling. Nick: My coaching philosophy is steeped in the teachings of Dr. Jack Daniels. Every workout I write has a little bit of that formula in it. I blend that with the experience I’ve gained working with other talented coaches and that I’ve gained through my own training and racing. Every workout I write has a purpose and is designed to bring each athlete closer to their respective goals. If I sad to sum it up in a few words I would say that my philosophy is a purpose driven methodology backed by physiology and experience. 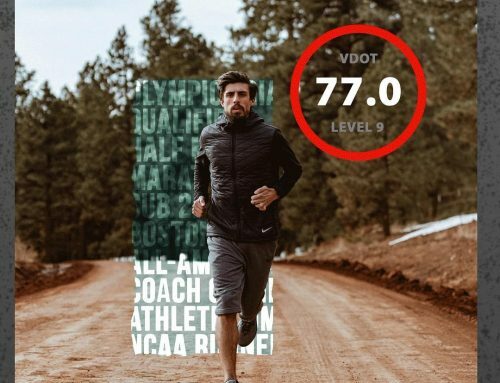 I love the VDOT methodology because it is based on decades of data and coaching experience. It fits well with my style because it is focused on the individual and allows me to tailor workouts specific to their fitness and goals. All in all, I think it’s the perfect platform for working with athletes. Nick Hilton has been running for 16 years and coaching for the last 6. He coaches athletes from the high school level, to recreational runners, to sub-elites. He’s a 2016 and 2020 Olympic Marathon Trials Qualifier, and holds PR’s of 2:16 for the full, and 1:03:23 for the half marathon. Learn more about Nick’s coaching services and connect with him on the VDOT Marketplace.